Liked this article? Subscribe to our newsletter to receive updates of our most recent posts on all the latest makeup, hair and skincare releases. 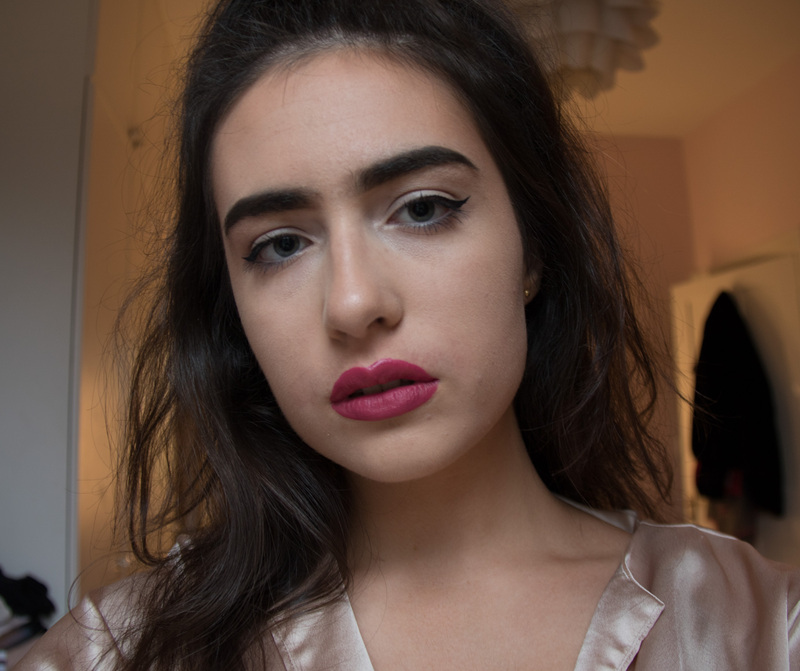 I'm Isabella, I test and review different makeup, hair and skincare products. I started GlossOvers in July 2017 to share my opinions on products with others and to hopefully become a reliable and credible source.